We are committed to driving the future enabled by intelligent and sustainable buildings. Through innovation and integration, we combine leading technologies to improve the efficiency and experience of building occupants. Put together cutting-edge technology with advanced security solutions. 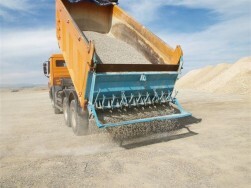 On issues provide aggregate materials which are classified by particle size and consistency. 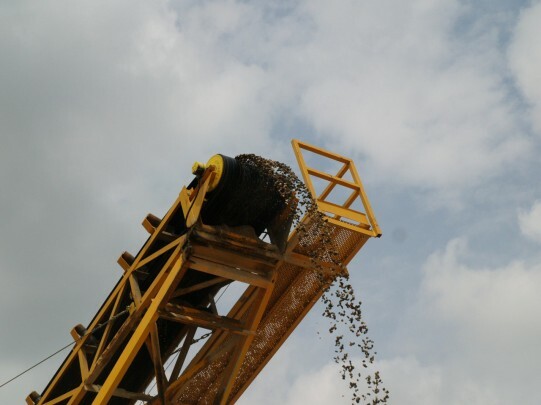 They can be subdivided into categories: natural stone aggregates (sand and gravel) and crushed aggregates (gravel and crushed stone). 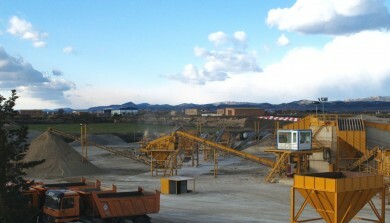 Aggregates are generally available in the form of a homogeneous bulk product. Product features are standardized to ensure the necessary levels of reliability and processing power. 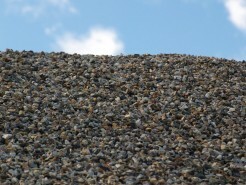 Aggregates are used in a variety of industries for a number of purposes. They are a main component in the production of concrete and asphalt, but also serve as a filter and filler or as the main material for the construction of roads and the construction of railways. 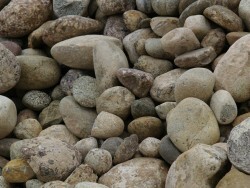 Concrete is a mixture of aggregates (approx. 80%), cement (approx. 12%) and water. 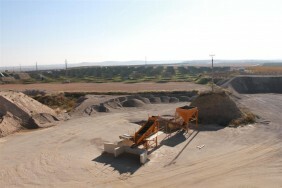 Depending on the desired application, the characteristics of concrete can be changed by using certain additives. Except for water, any other substance on the planet used over concrete. All major construction projects, either through tunnels or bridges, office buildings and schools, using concrete, one way or another. Concrete is generally given to the work truck and premix concrete poured into forms locally. Moreover, concrete is also used for the production of precast concrete, such as stairs, ceiling elements or structural components. 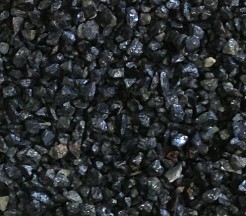 Asphalt is a mixture of different size aggregates, filler (rock dust) and bitumen (tar). 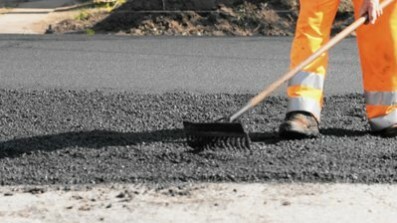 It is mainly used in the construction of traffic routes, roads, driveways and parking lots.